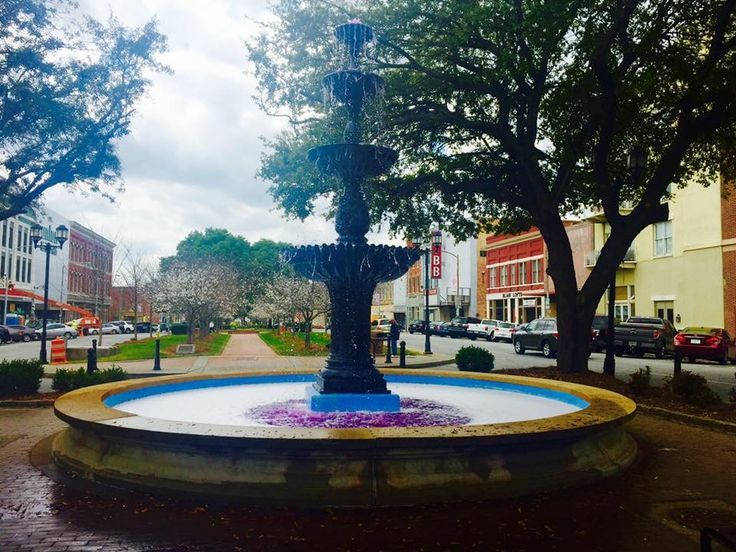 On Thursday, March 9 at 11:30 a.m., Macon-Bibb County will switch on the Downtown fountains. This will be the second time in many years residents, businesses, and visitors have been able to enjoy Downtown’s water features because they had fallen into disrepair and were not working. Fountains being turned on include the ones at Third Street Park (corner of Third and Cherry Streets), Washington Park (Magnolia Street), Rotary Park (Riverside Drive near the Second Street bridge), Poplar Street (down the middle of the street), Charles H. Jones Gateway Park (Corner of Riverside Drive and Martin Luther King Boulevard), Cherry Street Plaza (Cherry Street between the Georgia Sports Hall of Fame and Tubman African American History Museum), and the Cherry Blossom Festival Headquarters (794 Cherry Street). Next week, the fountains at Third Street Park, Rotary Park,Gateway Park, and the Cherry Blossom Festival Headquarters will turn pink to celebrate this year’s Festival.